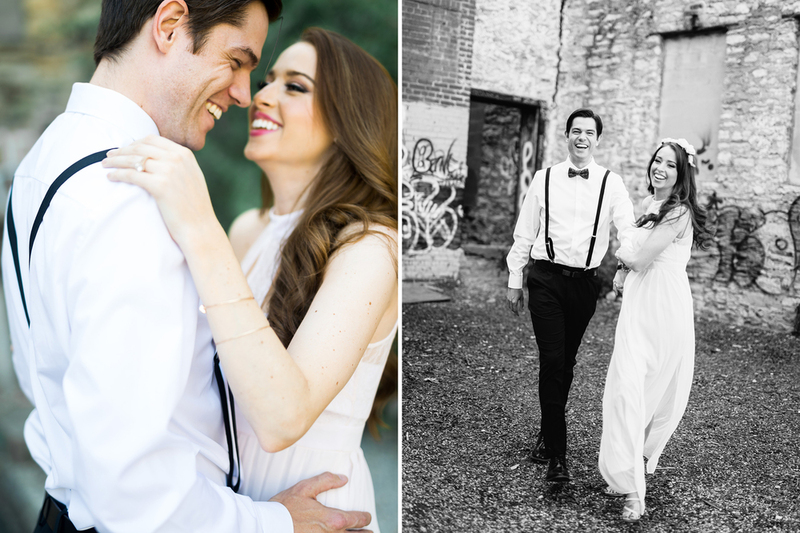 Evan & Meg are planning an autumn-time celebration at Kansas City's St. Therese Parish and The Legacy, which is sure to be just downright fantastic. 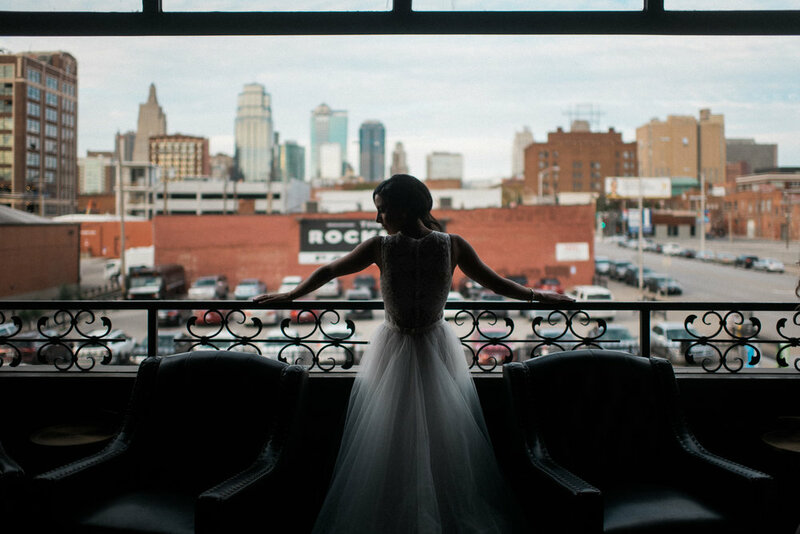 Kansas City, EngagementsRusty Wright February 6, 2017 The Waldron Photograph Co.
Adam & Alyssa planned the loveliest, most sentimental and meaningful summertime nuptials at Kansas City's Guild (which looked like this). I couldn't have been more pumped to be an onlooker.